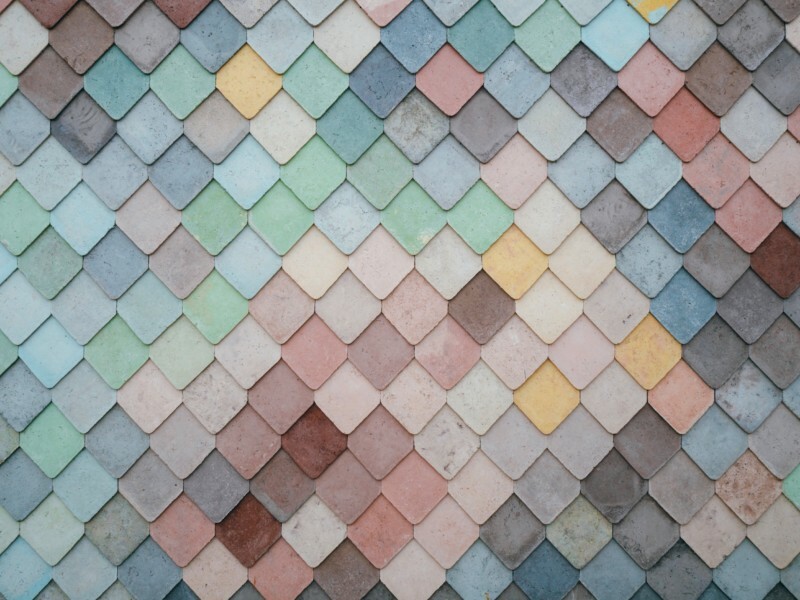 Fill out the form below to receive updates on Facebook CPCs and other content distribution insights. Honestly, the short answer is, we don’t know. 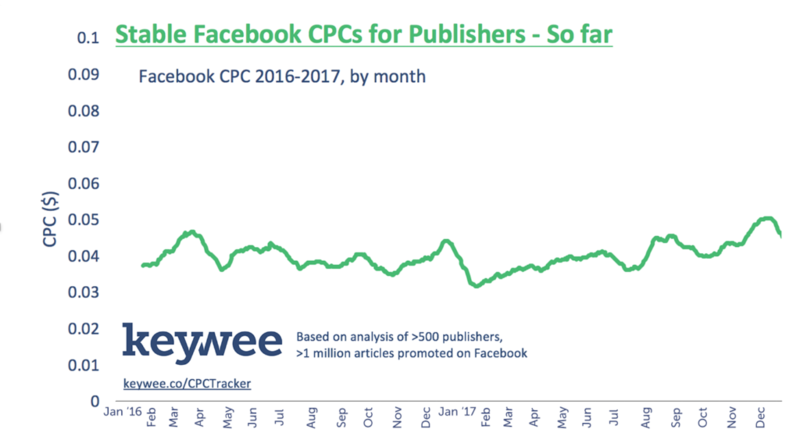 However, based on Keywee’s analysis of over 500 publishers and one million articles, average CPCs for publishers on Facebook have been stable in the past two years, despite numerous News Feed change announcements. Stay informed: If you’re interested in receiving updates about Facebook CPCs going forward, and the potential impact of News Feed changes on CPC, sign up to Keywee’s new CPC tracker, launching soon.